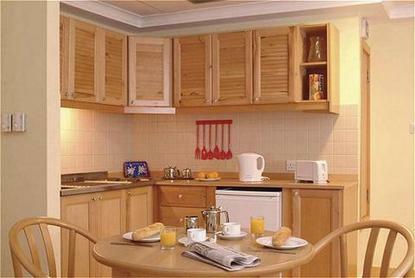 4 Star Bay Street Hotel is centrally situated in St. Julians, steps away from the only sandy beach in central of Malta. This modern four star hotel is part of Bay Street Complex, the leading leisure and entertainment centre in Malta. Built around an open space and with a rotunda in the centre, the two Hotel wings are beautifully adjoined with an impressive iron structure and a large terrace.